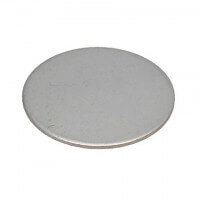 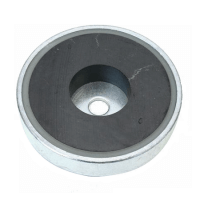 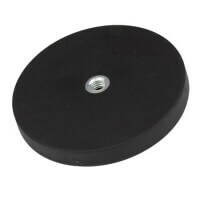 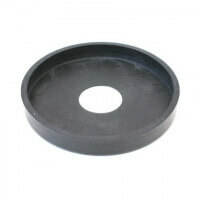 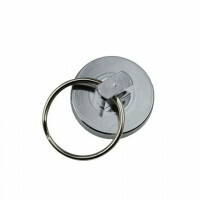 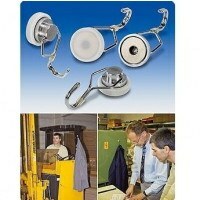 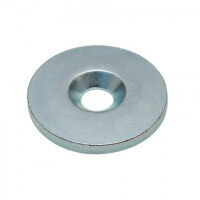 These round metal discs are available with zinc coating or white lacquered surface. 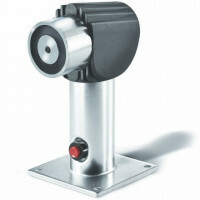 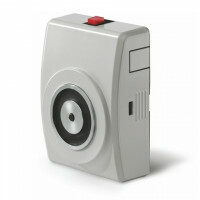 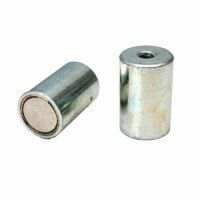 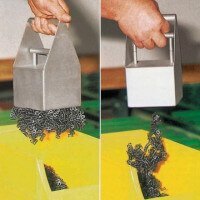 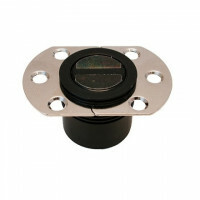 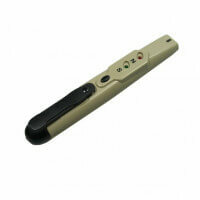 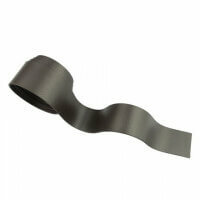 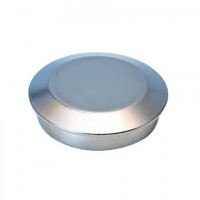 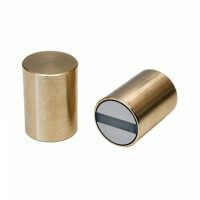 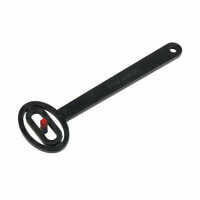 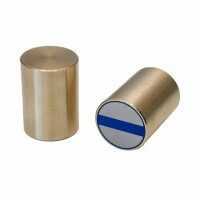 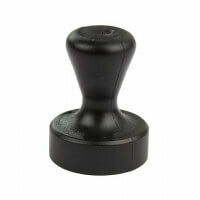 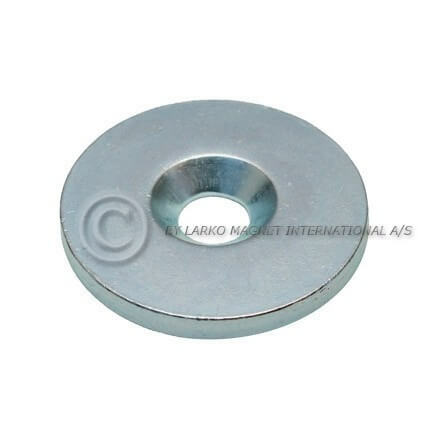 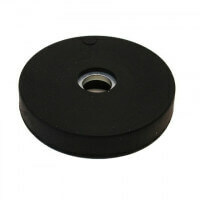 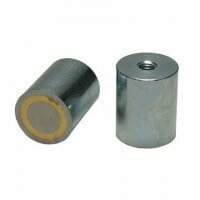 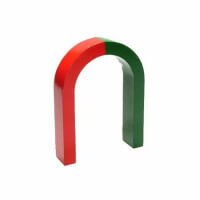 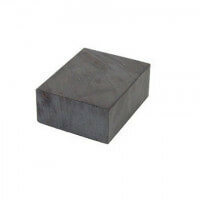 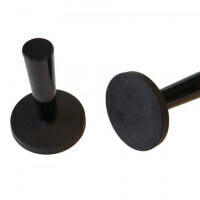 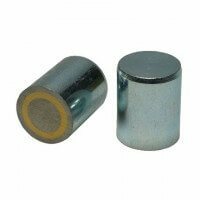 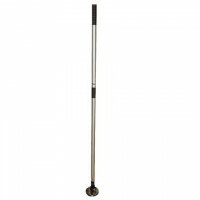 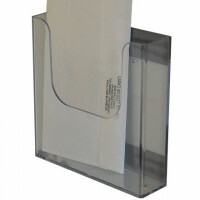 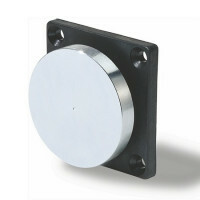 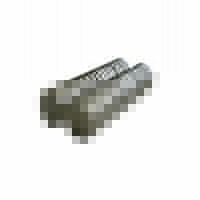 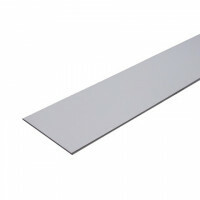 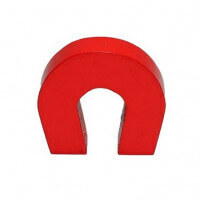 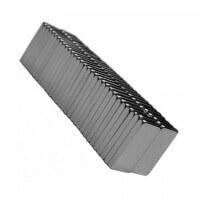 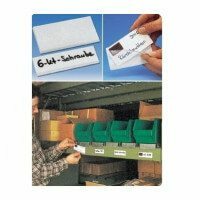 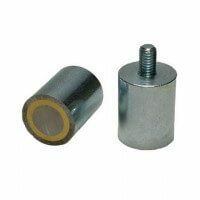 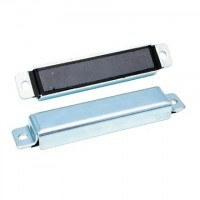 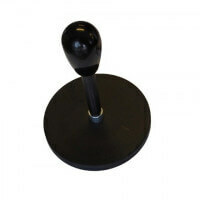 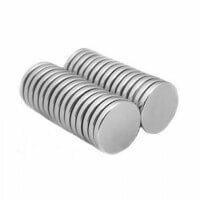 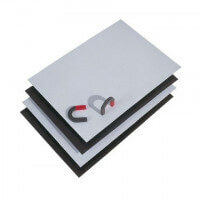 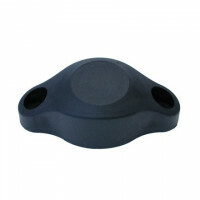 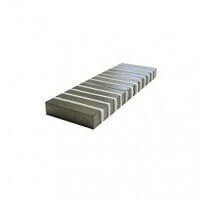 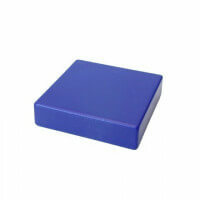 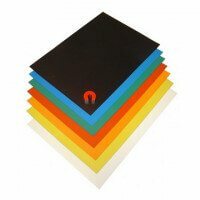 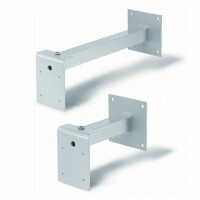 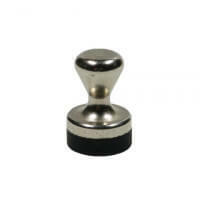 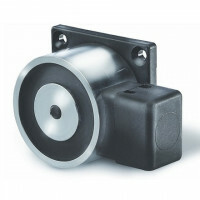 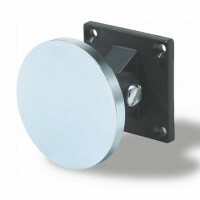 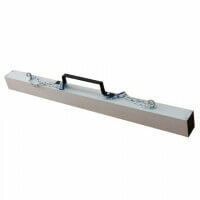 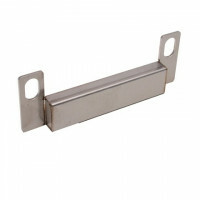 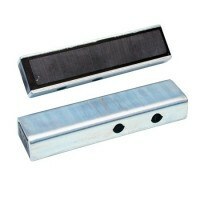 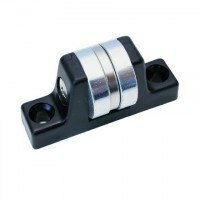 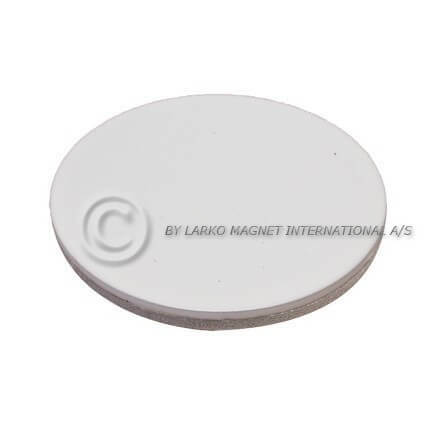 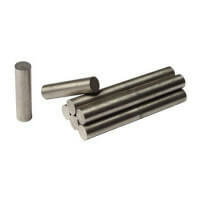 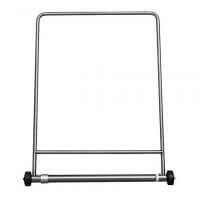 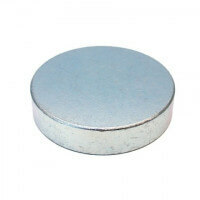 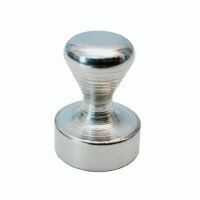 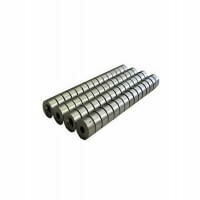 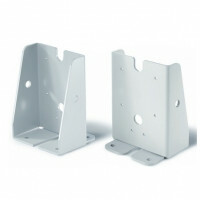 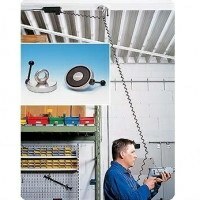 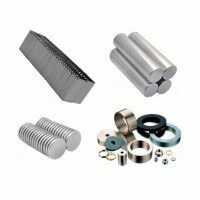 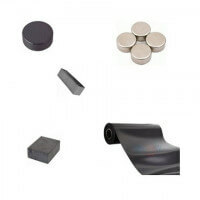 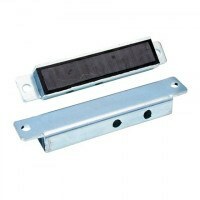 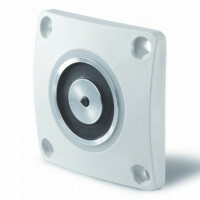 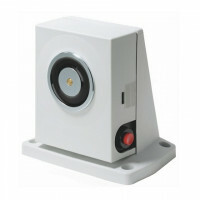 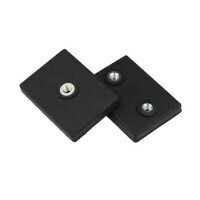 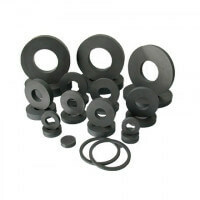 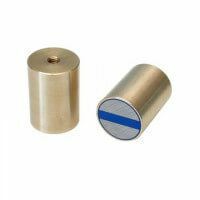 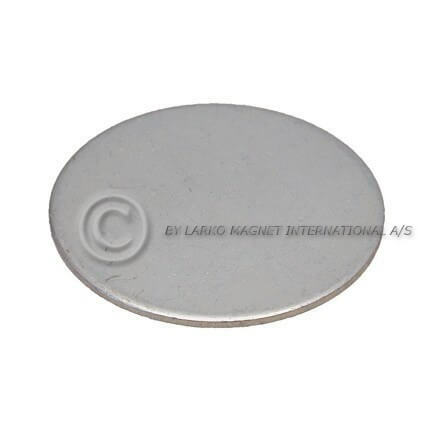 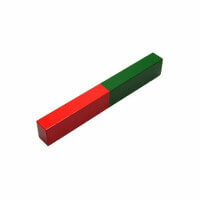 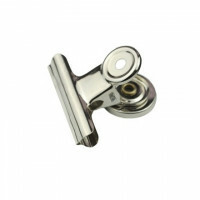 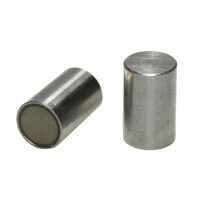 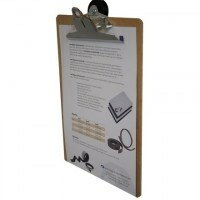 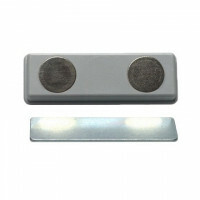 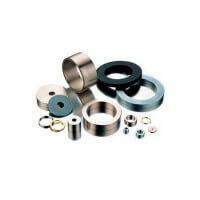 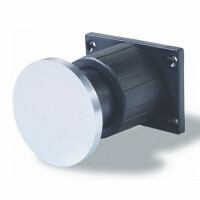 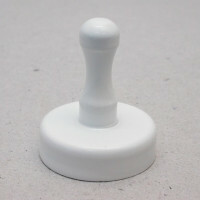 Highly suitable as counterpart to a magnet or as spacer. 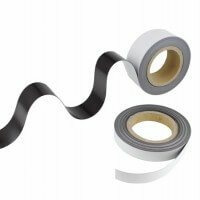 Models with adhesive. 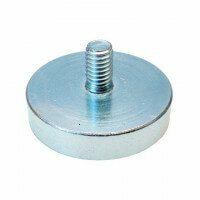 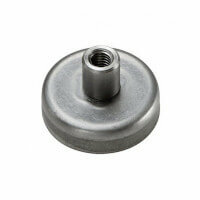 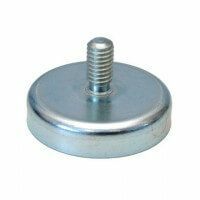 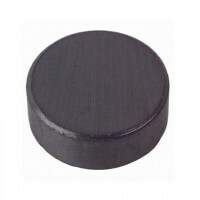 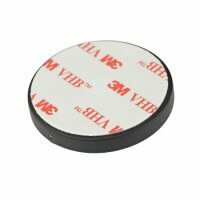 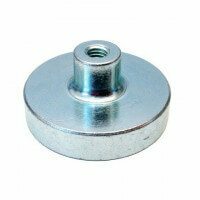 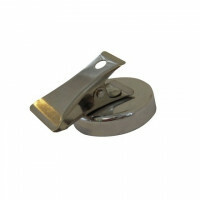 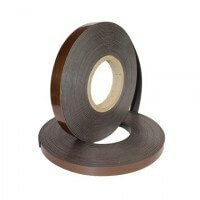 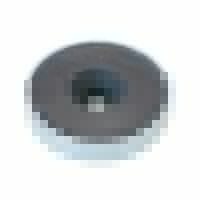 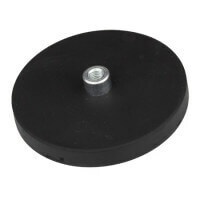 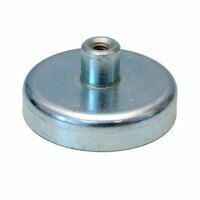 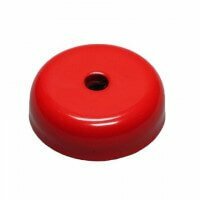 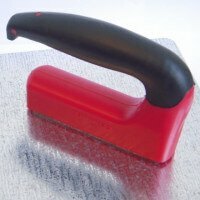 Metal disc with adhesive is ideal where the surface is not already produced of metal. 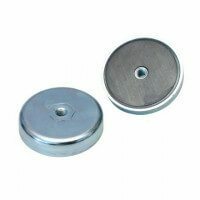 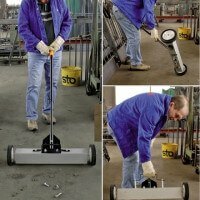 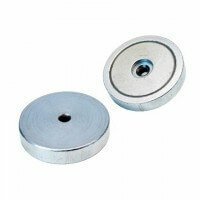 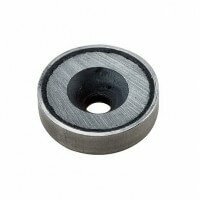 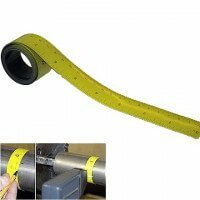 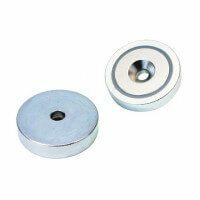 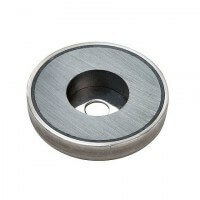 The round metal discs are an easy solution for non-metallic surfaces and makes magnetic holding functions possible for almost any project. 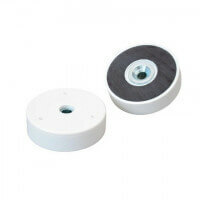 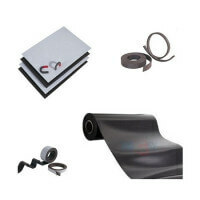 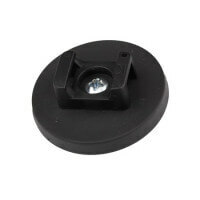 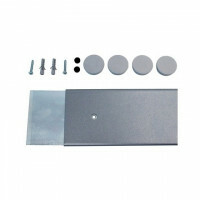 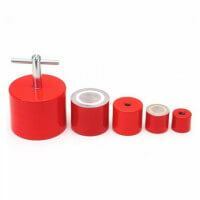 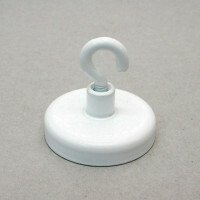 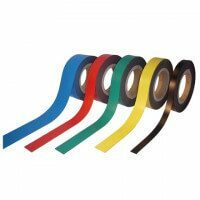 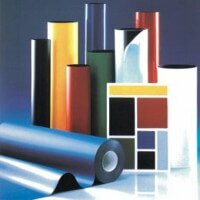 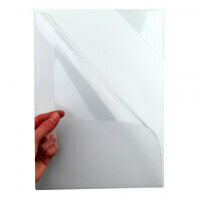 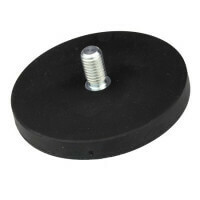 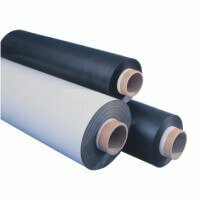 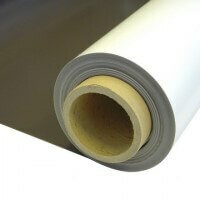 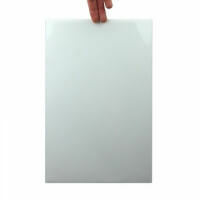 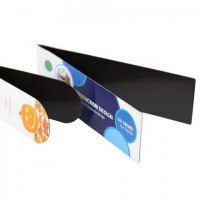 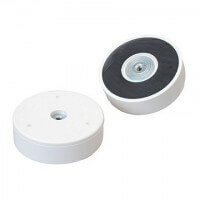 The metal discs are mounted via adhesive applied by the end customer or adhesive already applied in the production. 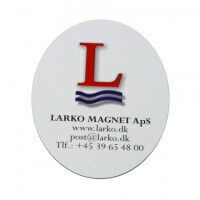 The metal discs are produced in severeal dimensions from Ø20 mm – Ø60 mm. 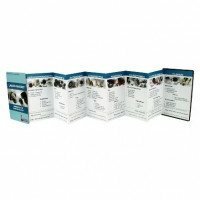 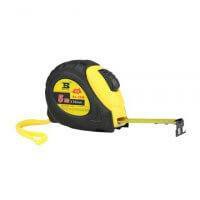 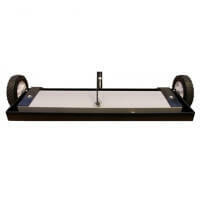 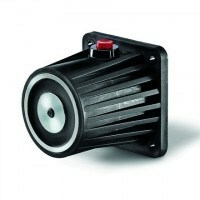 Please see the “Product overview” for a complete list of products and prices. 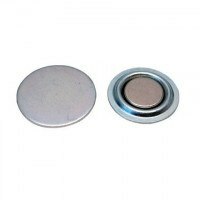 It is also possible to acquire metal discs with countersunk as an alternative.